The film, which is the second Hindi-dubbed version of a South-Indian film to release in Pakistan in 2018 after 2.0, is enjoying a decent run in the country. 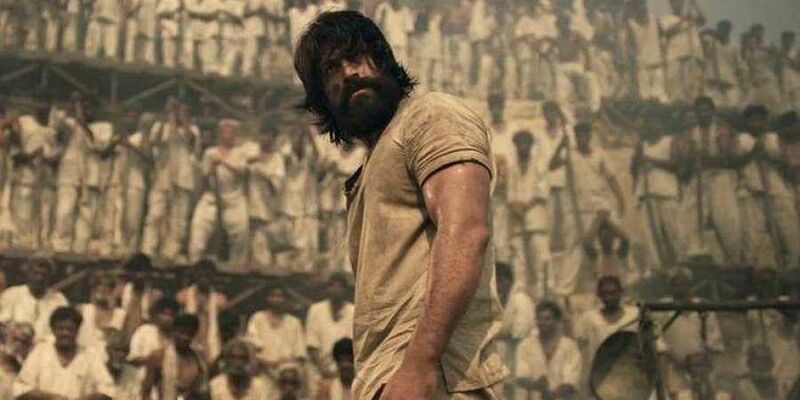 Following its success in the Indian box office, Yash-starrer KGF has become the first Kannada film to be released in Pakistan. The film's Hindi-dubbed version hit Pakistani theatres on 11 January and according to an executive producer, the film is doing well. “They have released the Hindi dubbed version of the movie and it is being received well across several multiplexes in Lahore and Islamabad. We understand it is doing quite well, although the distributors have not shared exact box office collection,” Harish Mallya, a film reviewer and one of the organisers of the Bangalore Film Festival, told The News Minute. He also said that there is almost a similar form of interest that was noticed in India. “This is the first Kannada film getting screened in Pakistan officially. Before this, there was a talk about Pawan Kumar’s Lucia being released but eventually, it was restricted only to film festivals,” added Mallya. Though south Indian movies are popular in the Gulf countries, they usually do not get a commercial release in Pakistan with the last one being Rajinikanth and Akshay Kumar-starrer ‘2.0’. According to film reviewer Sreedhar Pillai, the film had various reasons for connecting with the audience. “The first half of KGF was set in Mumbai. 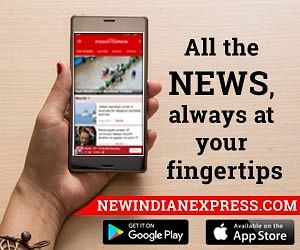 So it has a north Indian connect. Nativity matters in films that are dubbed. A south Indian village-based subject might not do well if it is dubbed in north India. Also, the subject of mining is something that people in Pakistan too can connect with. And the film has plenty of action, which is a universal favourite," said Pillai. India biz. HINDI version.#KGF is fourth highest grossing dubbed HINDI film, after #Baahubali2, #2Point0 and #Baahubali. Nett BOC. India biz. Even in the US, the film ran for more than three weeks and earned more than USD 1 million. After Baahubali, Baahubali 2 and 2.0, this was also the fourth greatest earner for a dubbed Hindi film. Released on December 21 in Kannada, Tamil, Telugu, Malayalam and Hindi, KGF (Kolar Gold Fields) is touted to be the most expensive Kannada movie. With a rumoured budget of Rs 80 crore, it became the first Kannada movie to earn more than Rs 200 crore in box office earnings within two weeks. Directed by Prashanth Neel, the film starring Srinidhi Shetty, Achyuth Kumar and Anant Nag, traces the fortunes of a gangster over decades.